Discover it. Where would you like to explore? Above: Skyline at Night, Sydney, New South Wales. 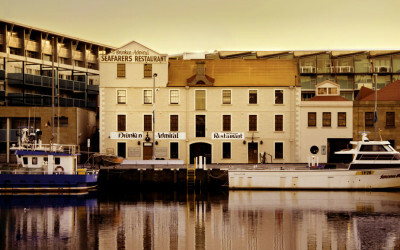 Photo credit: Robert Wallace; Destination NSW. You’re planning your trip and the excitement is building. Excite yourself even more. 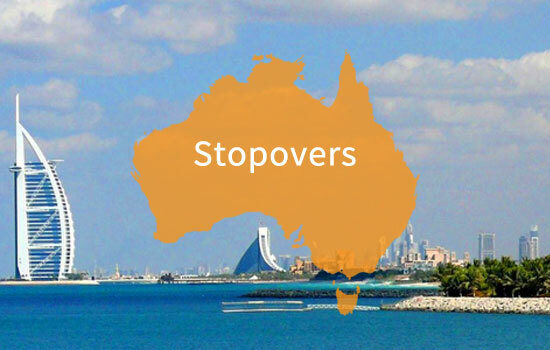 Catch up with the most interesting reads about down under. 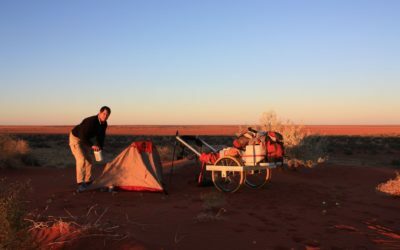 Have you got what it takes to join Louis-Philippe Loncke on his next epic Australian adventure? 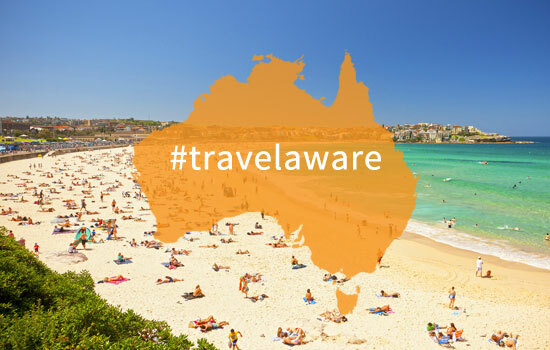 Find out with Global Grapevine, the Australian travel people. Vivid Sydney is a must-see if you’re travelling Australia during May June. 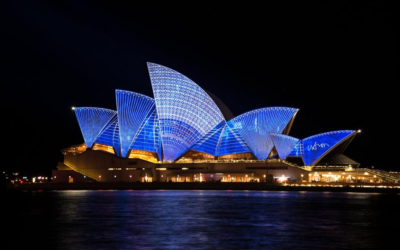 Find out more about Vivid Sydney and travelling Australia with Global Grapevine. 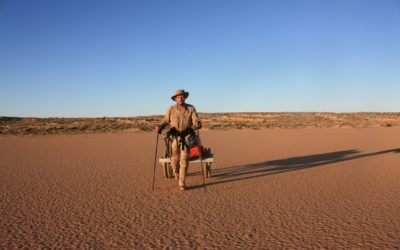 Global Grapevine, the Australian travel site, interviews European Adventurer of the Year Louis-Philippe about his Australian adventures. Got some tips on trips and wise advice? 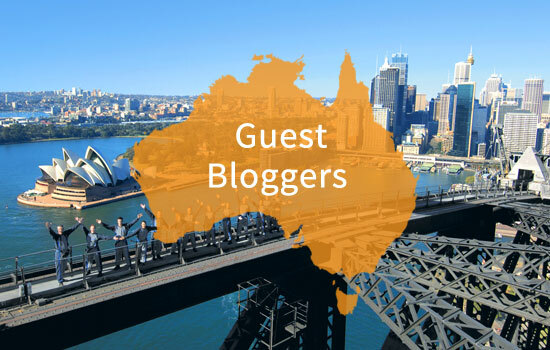 Want to discuss all things travel with fellow travellers?